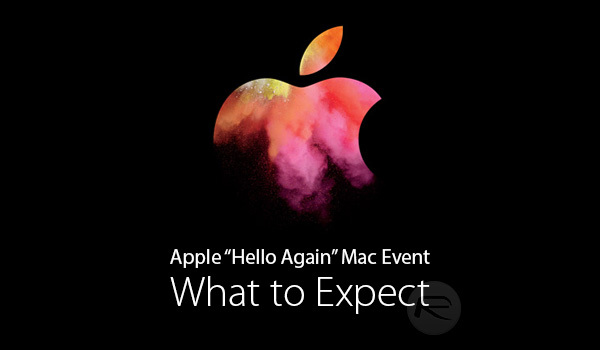 Apple has now confirmed that October 27th will be the day that it will hold a Mac-oriented event at its campus in Cupertino, with new MacBook Pros, MacBook Airs, iMacs and more expected to receive a much-needed and very late refresh. 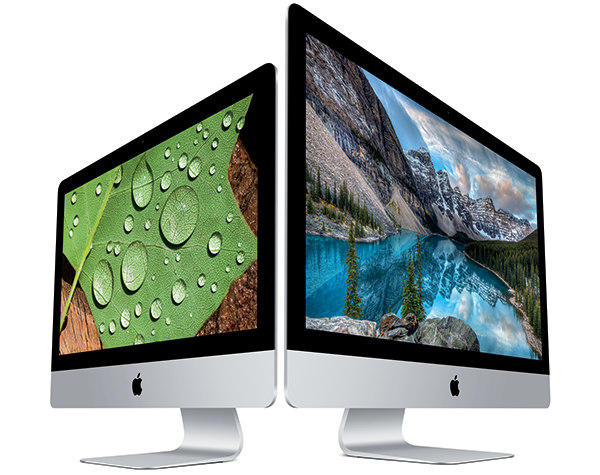 Owners of ageing Macs have been crying out for new machines on which to spend their money, and Apple has been somewhat slow in meeting that demand. Now, though, assuming we are all right, Apple appears to be getting all its ducks in a row ready for the big unveiling. When that does happen – October 27th, remember – there could be quite the onslaught of new announcements. Here’s what we think, or at least hope, Apple will have ready for us come the 27th. The most obvious MacBook Pro change we expect this year is a redesigned body, possibly with new color options, making for a slimmer notebook that will ditch MagSafe as its source of power and instead leverage USB-C just like the lower-powered MacBook. 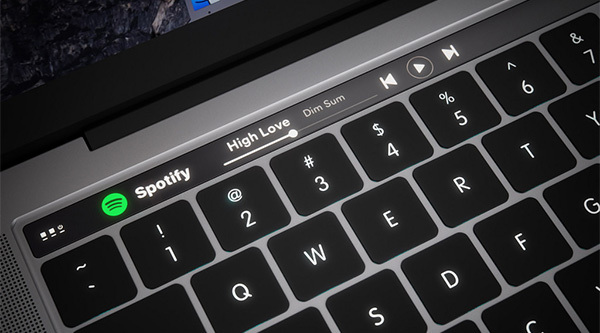 Touch ID is also said to be a possibility, allowing the MacBook Pro to be unlocked without the need for a password, as is a new OLED touch panel above the keyboard dubbed Magic Toolbar that would allow for dynamic function keys depending on the app that is in use. This alone would have us upgrading, and that’s even before the new CPUs and any improvements to SSD performance. Also expected to make the cut is support for Thunderbolt 3. If the rumors are true, then Apple is about to kill off the 11-inch MacBook Air, instead preferring to decrease the price of the 12-inch MacBook to replace it at the lower end of Apple’s product lineup. The 13-inch MacBook Air will live on, though, with USB-C charging and CPU speed bumps bringing the specification up to 2016 performance levels. The MacBook Air has never been as powerful as the MacBook Pro, which is to be expected, but nevertheless, a speed revision will be required this year. The iMac is an interesting proposition. A great desktop computer that is often overlooked due to the proliferation of notebook computers, the iMac is expected to receive a new line of CPUs as well as upgraded AMD GPU options. 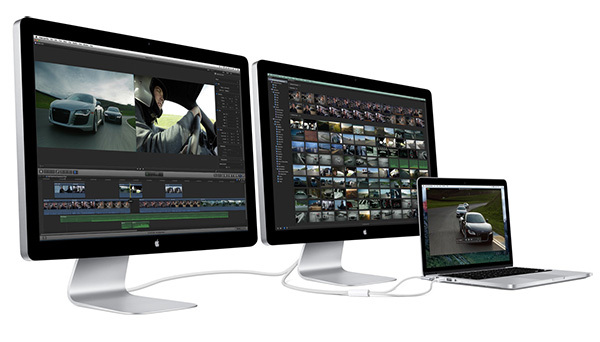 Support for the all-conquering USB-C as well as Thunderbolt 3 is also anticipated, with both upgraded 4K and 5K iMacs believed to be on the cards for next week’s big event. Rumors of a standalone 5K display have been rife for a good while now, and next week may see its grand unveiling. If that turns out to be accurate, then a large 5K display would likely need something powerful in order to drive it, which is where claims of a built-in GPU make plenty of sense. If there’s a 5K display on the cards for the 27th, we expect there to be a GPU inside it. 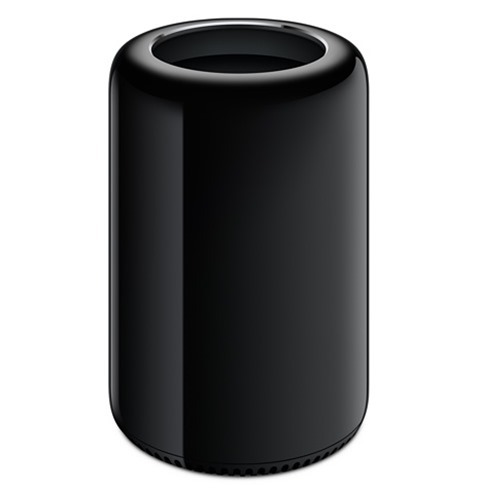 The Mac Pro was once the darling of Apple’s hardware division. Big, powerful and costly, the Mac Pro saw a mild revival when it received a big refresh in 2013 that brought with it the new “trash can” design that we have today. Unfortunately, however, it’s languished ever since and is in dire need of an internal refresh. Whether that will happen next week, though, we wouldn’t want to say. If we had to guess? No, probably not. Apple is finally expected to release its AirPods, allowing iPhone 7 and iPhone 7 Plus owners to listen to audio without having to use third-party Bluetooth solutions or the Lightning adapter or Lightning EarPods that shipped in the box. We can’t wait to see what people make of these things or, more likely, how long it takes them to lose at least one of them! Finally, it’s highly likely that the 27th will herald final, public versions of both macOS 10.12.1 and iOS 10.1, complete with bug fixes and the Portrait mode that makes the iPhone 7 Plus so fascinating. So there we have it. Lots to look forward to, assuming all of the above comes to fruition. If not, at least we will have lots to complain about come the 28th!